Since Charlie Rangel is a democrat he will most likely just get a slap on the wrist and go right back to doing the same things he was doing. Democrat Rep. Charlie Rangel has found himself in a bit of a pickle. After years of allegedly thumbing his nose at pesky things like rules, his supposed misdeeds may be coming back to bite him on the proverbial hind quarter. A House ethics committee subpanel today found Democratic Rep. Charlie Rangel guilty of 11 of the 13 charges of ethics violations against him. The panel, composed of four Democrats and four Republicans, emerged after private deliberation to announce their findings. The subpanel will now submit its findings to the full ethics committee, which will schedule a public hearing to determine the appropriate sanctions to take against the longtime New York representative. Whatever action they decide on during the sanctions hearing will then go to the full House of Representatives. The committee could go so far as to recommend expelling Rangel, but that would be unlikely. Other possible sanctions include a House vote deploring Rangel’s conduct, a fine or a denial of privileges. The only other investigation of this scale was James Traficant’s, and he was eventually booted from his lofty position in Congress. 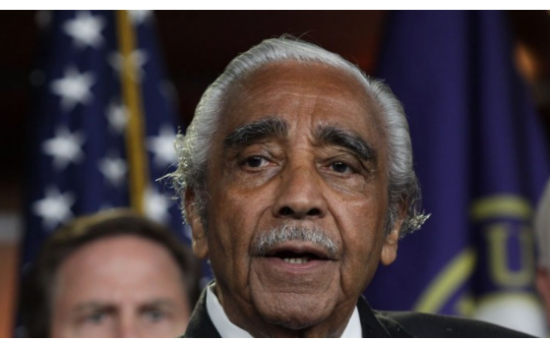 Unsurprisingly, Rangel claims he wasn’t treated fairly. Apparently the fact that the panel was four Republicans and four Democrats is irrelevant — they were being mean to him or something. He also cites a lack of legal counsel as an issue.